Marine is a founding partner of Arkwood SCP. 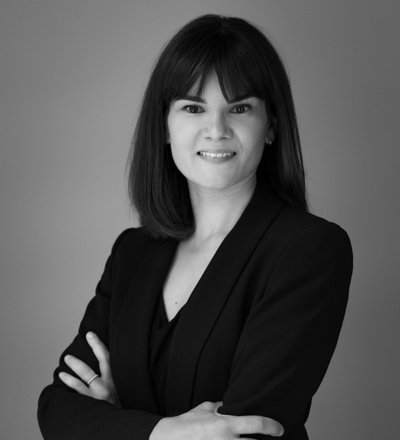 She was previously a local partner at Baker & McKenzie in Paris until 2015. She was admitted to the Paris Bar in 2007. Marine graduated from the DJCE / Magistère de juriste d’affaire in Assas University (Paris II). Marine is a member of STEP (Society of Trusts and Estate Practitioners). She is a member of IACF (Institut des Avocats Conseils Fiscaux). Marine was granted an award by Citywealth in 2017 in the category “Lawyer of the Year IFC – Partner / Future Leaders”. She is listed within the “Futures Leaders 100” and the “IFC Powerwomen Top 200” in 2018.